Over 15 percent of Android app developers make around $5,000 a month in revenue. For most new app developers, finding a way to build popular apps that generate income is a top priority. While building a successful app may seem like an easy process, it is anything but. One of the biggest mistakes new app developers make is rushing through the construction of their program. Being first to market is not nearly as important as building a functional and reliable application. 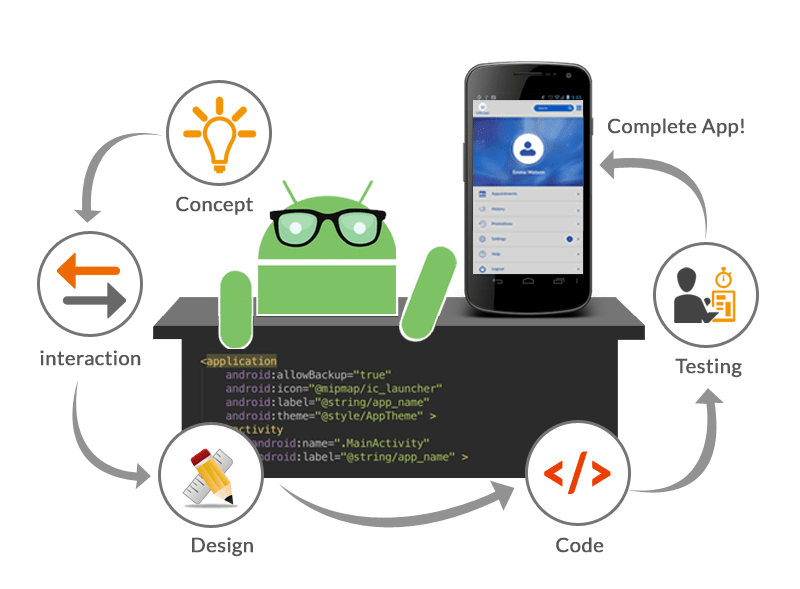 Read below for more information on how to have success with the Android app development process. Getting a feel for what your audience wants in an app is essential. Before you starting building any part of a new app, you need to have a plan of action. Taking a look at the Android app market will allow you to see what programs are popular. While you need to avoid completely copying these programs, you can use them as inspiration. Filling a need in the existing app market should be your main goal. As any experienced developer knows, having success with mobile app development is much easier with the right information. The time and energy invested in research the existing Android app market will definitely pay off. Some new developers get so involved in making their app functional that they forget all about its design. Modern consumers want apps that are both appealing and easy to use. There are literally millions of apps on the Android market, which is why working to make your program unique is vital. If your app looks and operates like many others on the market, you are going to have a hard time making money with it. In most cases, an app will go through many different incarnations before it is released. Beta testing your app is a great way to find out where improvements can be made. With the help of a small focus group, optimizing your new app before release will be a breeze. As with any new experience, there will be periods of uncertainty when it comes to building a new Android app. One of the best things you can do to make this process less stressful if to find online forums for Android app developers. Often times, these forums will be filled with more experienced developers. If you have a question or a concern about the program you’re building, this is a great place to get answers. Neglecting to reach out for assistance can lead to your app being unreliable or filled with glitches. 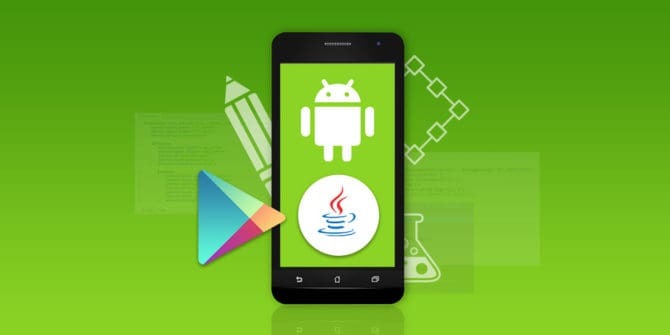 Instead of having to deal with the major headaches these issues can cause, participating in the online community of Android developers is important. Building an error-free mobile application is much harder than you may think. Often times, you will not be able to catch all of your mistakes alone. Instead of trying to take on the job of testing and optimizing the app alone, you need to use consumers to help you out. The most successful app developers on the planet are adamant about continuous testing throughout the development process. By testing an app at each stage of the development process, you can keep your app functional. Once you have finished your new program, putting it in the hands of consumers is vital. With their guidance, you can alter the look and functionality of the program to meet the needs of your audience. The cornerstone of any successful Android app is a user-friendly design. Anticipating what your audience wants in an app will get easier as you gain more experience. 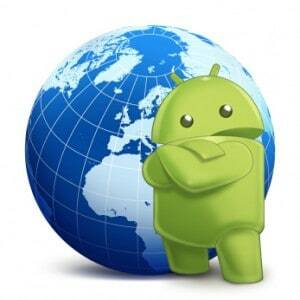 One of the main trends in the world of Android app development is offline-friendly programs. Making sure the features of your app work without an Internet connection is important. If all of the components of an app work offline, users will engage with it more. The more your users are on the app, the easier you will find it to monetize the program. There are tons of great apps on the market that no one knows about. The reason why no one knows about them is due to a lack of marketing. Building a great app is only the first step of the process. Once you have an app you believe in, your main goal needs to be spreading the word about it. Doing things like starting an email marketing campaign or creating a presence on social media can be effective. Informing the general public about what your app does can help to spark their interest. If you don’t have the time or the experience to market your app, then hiring professionals is a good idea. Allowing a marketing agency with a proven track record to help with this task can increase the success the campaign has. Setting and forgetting a mobile app is one of the biggest mistakes a developer can make. Not only will this lead to functionality issues, it may also make the app look outdated. Keeping up with the latest app development trends is a great way to keep your program popular. Routinely updating your app is also crucial when trying to avoid security issues. 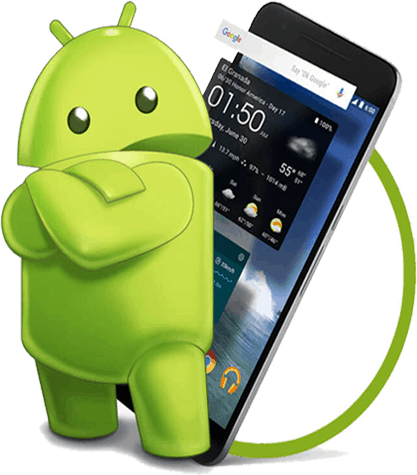 The key to having success with Android app development is taking your time. Getting in a hurry and releasing an app before it is ready can lead to big problems. Are you looking for more information on how to make money from your new app? If so, check out our article on navigational mistakes to avoid for increased sales conversions.